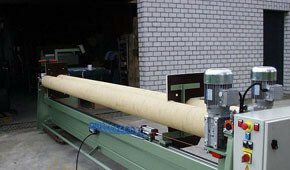 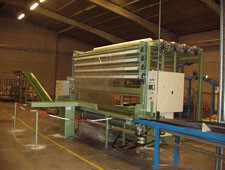 For over more than 20 years, Machinebouw Tanghe is one of the leading companies in the construction of carpet confectionary machines. 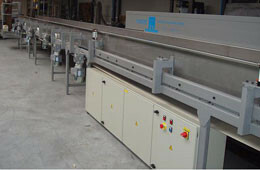 Started as a local machine builder for the carpet industry in Belgium, very soon the quality and high performance of our machines and technical solutions got spread worldwide. 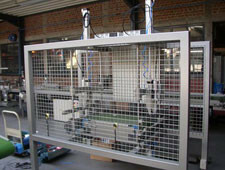 In the year 2005, the future of the company was ensured by a new ownership of two engineers Luc Beyne and Luc Abs. 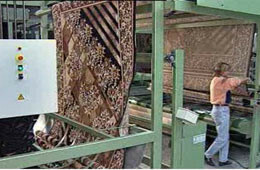 Since then, cornerstones of the companies strategy have become: ensuring the high level of quality, exploring faster and even better solutions in confectioning and high level of service. 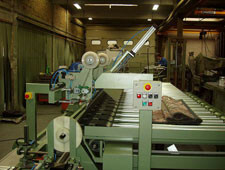 Offering a complete range of manual, semi automatic and full automatic machines till fully integrated full automatic lines with computer aided follow up, Machinebouw Tanghe is the preferred partner worldwide to get the perfect, cut to size solution for each customer when it comes to length cutting, length overedging, transversal cutting, transversal finishing (overedging, gluing, fringing or ready made fringes), rolling, packing of rugs and till manipulation into your warehouse. 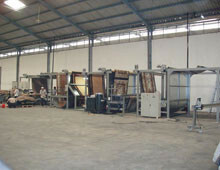 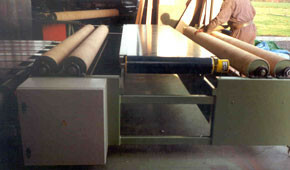 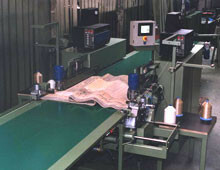 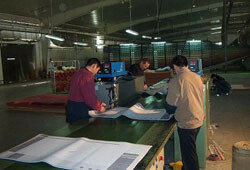 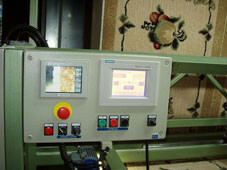 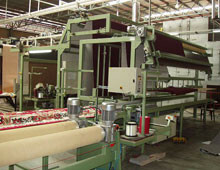 Connected with backing/shearing machine or stand-alone, for woven carpet or with camera for printed carpet or executions for tufted carpets. 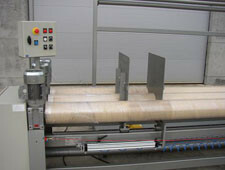 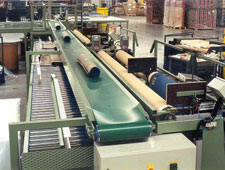 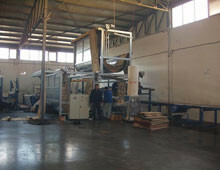 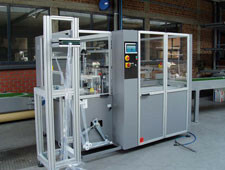 From manual to automatic rollers; rollers wall to wall; rollers for runners, as well as different packing systems. 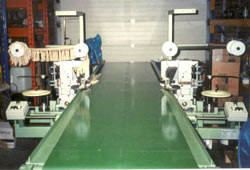 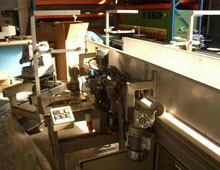 Different possibilities from manual, semi automatic till full automatic lines.